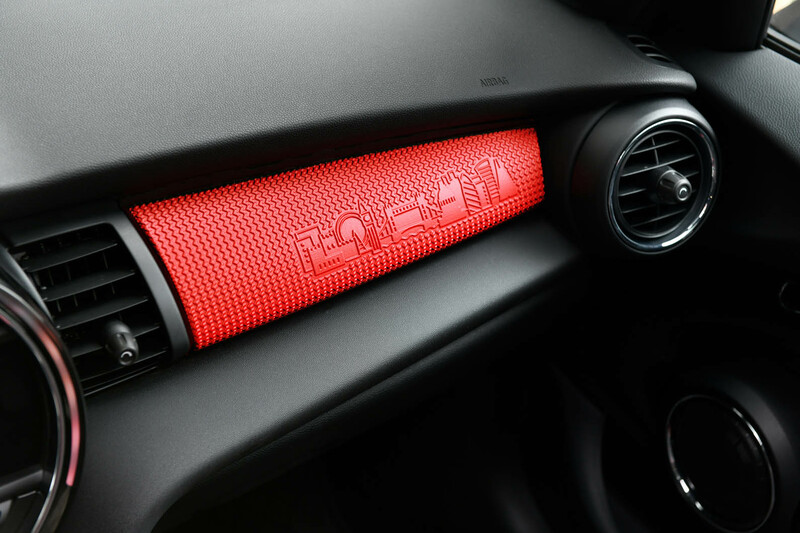 Mini is turning to 3D printing technology to offer its customers a wider range of personalisation options. From 2018 onwards new and existing Mini owners will be able to design their own exterior and interior trim components via a dedicated online configurator. "Individualisation has always been a big topic with Mini," said Thomas Schmitz, product manager of Mini Yours Customised. "Now we want to take individualisation to the next level." The upgrade package includes 3D-printed side indicator inlays and dashboard trim, as well as personalised sill plates and LED puddle lights. The indicator inlays and dashboard facia come in one of five colours and can display text, simple images and textured patterns, or one of a small selection of cityscapes. 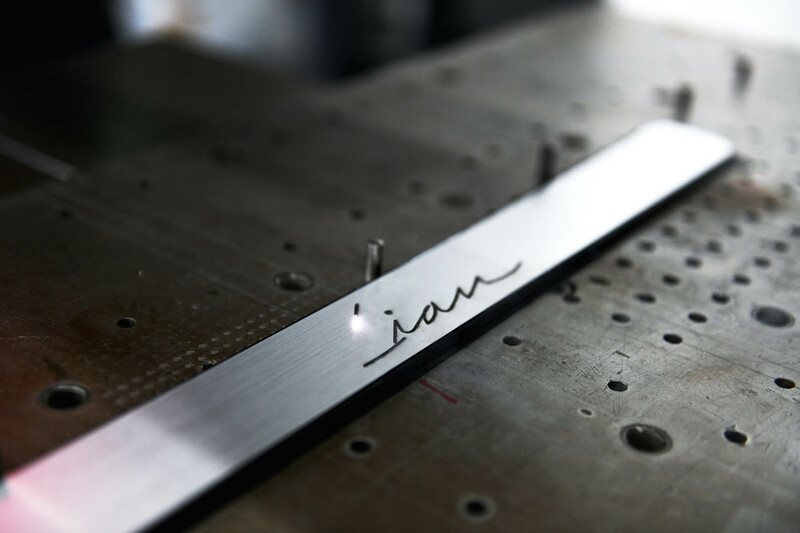 Using a laser etching technique, meanwhile, the illuminated sill plates can present text in the owner’s handwriting, basic graphics and even star constellations. Additionally, when the doors are opened, the puddle lights project personalised text onto the ground. The components, which are designed to be fitted at home, will be manufactured in Munich, with Mini anticipating a four-week lead time once the designs have been submitted. Each component is subject to the same BMW Group crash and durability tests as any other item of trim. Given the cost and complexity of 3D printing, Mini teamed up with computing giant Hewlett Packard to refine the process. UK pricing is yet to be confirmed but European customers will pay €40 (around £35) for a pair of personalised puddle lights and €140 (£124) for the dashboard facia. Great unless you buy second hand! MINI - try designing decent looking cars instead of this diversion tactic. Negative people need to find a way to be happy. They sell a lot of Minis, so a lot of people like them by choice. Its clear here that the owners will get them retrofitted. So they keep the original parts for resale. It’s not for me, but it’s their car, so who can deign to tell them what to do with it? A music critic attends a concert and points out what he/she doesn't like about the performance. And you say 'Negative people need to find a way to be happy' and so shut down the debate. What is this forum for if not discussion? You offered only negativity loosely related to the subject written about. Like the people who turn any story about BMW/Audi, etc into “photocopy smaller model and enlarge, never use indicators, etc, etc”. It’s boring, predictable, and negative. How many of your comments are positive? I think I give as much “love it” vs “hate it” comments, and I always explain for debate purposes why I love or hate it. I like a debate, just not one based on throw away lines, and from someone who’s prepared to put some effort in. I’ve even changed my mind many times after debating intelligently as it’s good to see something I hadn’t seen or thought about. I always explain for debate purposes why I love or hate it. That's exactly what you failed to do. You wrote "They sell a lot of Minis, so a lot of people like them by choice" If this is your justification for Mini, then it is no more than a populist argument, one that marginalizes minority opinion. Lots of people liking something doesn't confer more value on that thing. I thought I've made my position on Mini clear, in this and similar threads, that as a lifestyle brand it fails to exploit the packaging brilliance of its predecessor, and it relies lazily unimaginatively on its retro theme. While we are at it, alone in all the arts, car design (being a sub-genre of product design) has lost much of its energy, innovation and direction in the past couple of decades or so. Only through negative comments only through speaking out against this general malaise (Citroen, Rolls Royce, certain Range Rover & VW group products apart) is there a chance of the car design industry turning round. People don't understand that criticism is a way to effect change for the better. While we are being lambasted that plastic is poisoness tatt to the planet, manufacterers keep churning out this rubbish, hope they have got the reycling worked out. Its time for some more original thinking in cars or maby copying? Does anyone remember the Pike factory cars or the original Panda which were quite basic in materials but not in design, the Pao was my favourite.